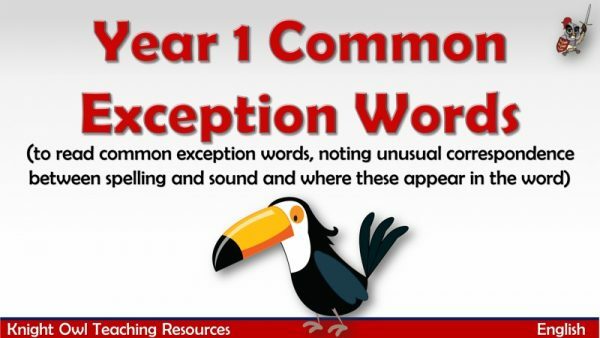 Cartoon animals holding Year 1 common exception words. 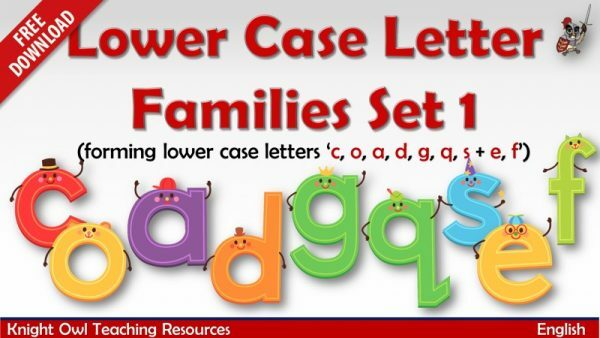 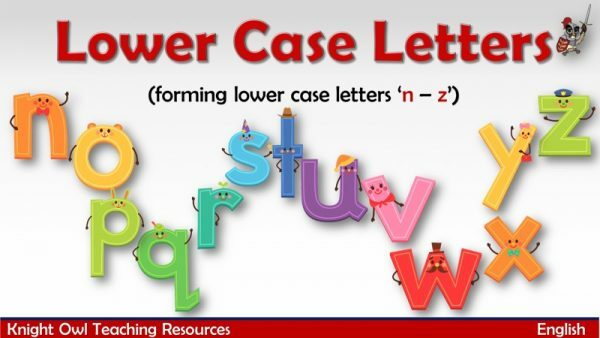 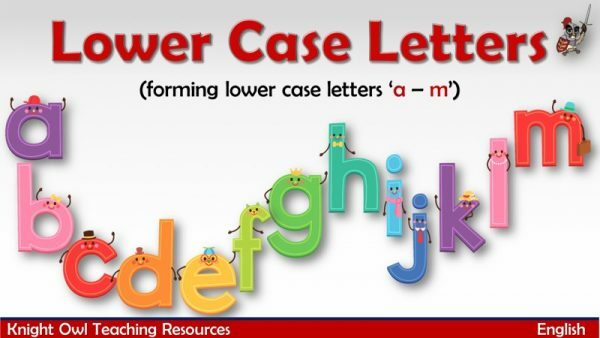 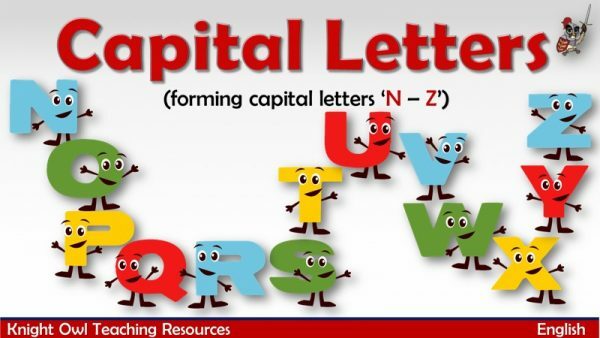 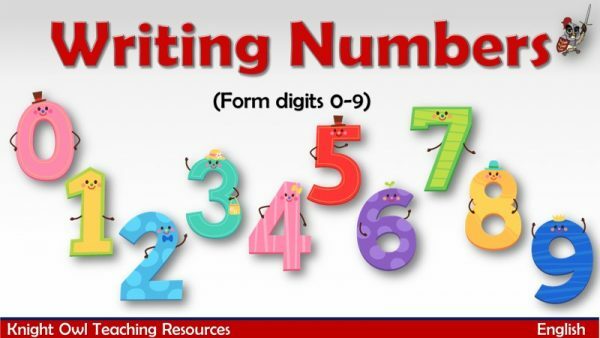 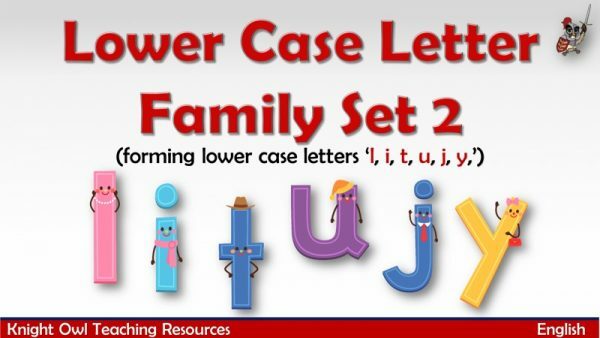 Supporting Year 1 POS for handwriting – pupils should be taught to form digits 0-9. 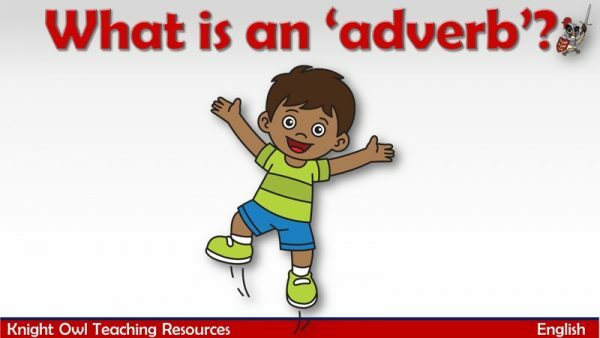 A powerpoint offering a simple explanation of what an adverb is. 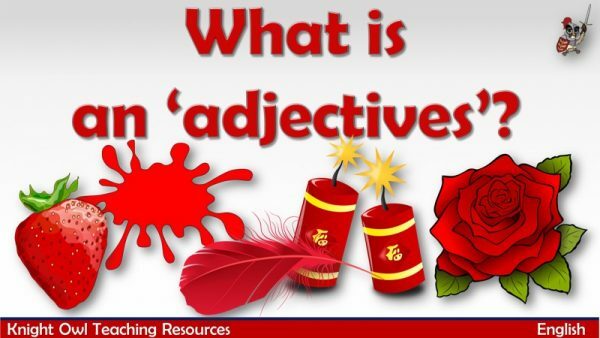 Powerpoint offering a simple explanation of what an adjective is. 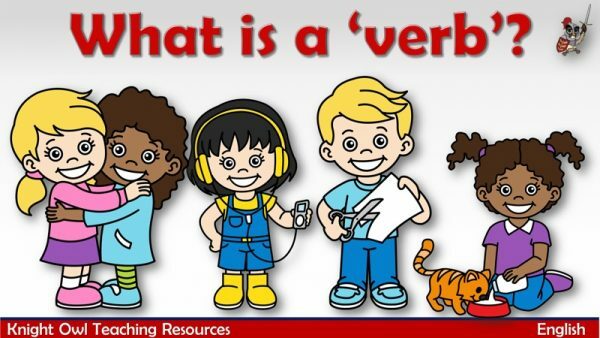 Powerpoint offering a simple explanation of what a verb is. 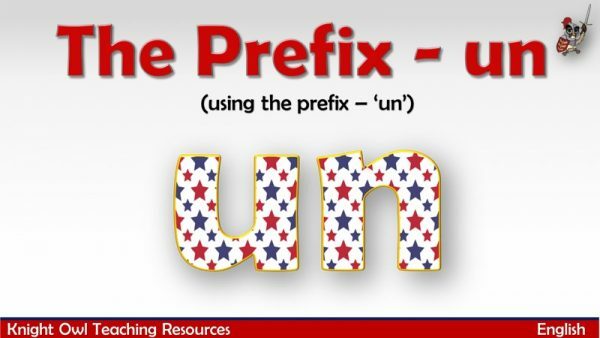 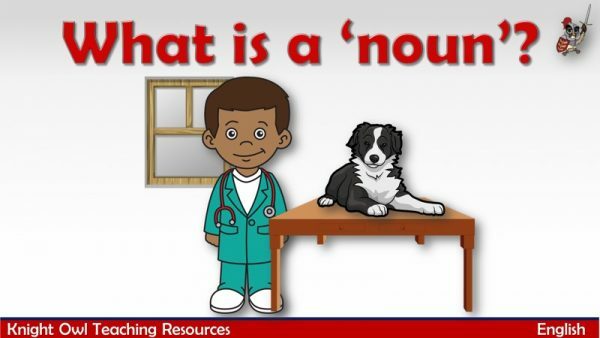 Powerpoint offering a simple explanation of what a noun is. 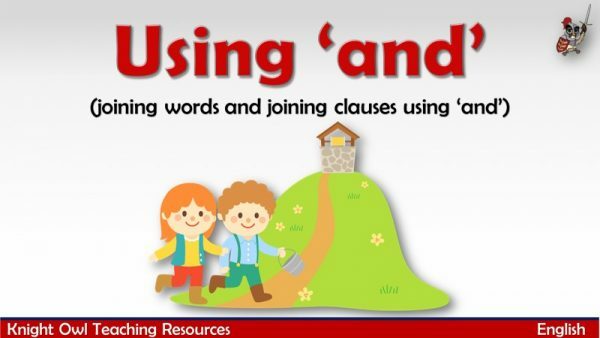 Joining words and clauses together using the conjunction 'and'. 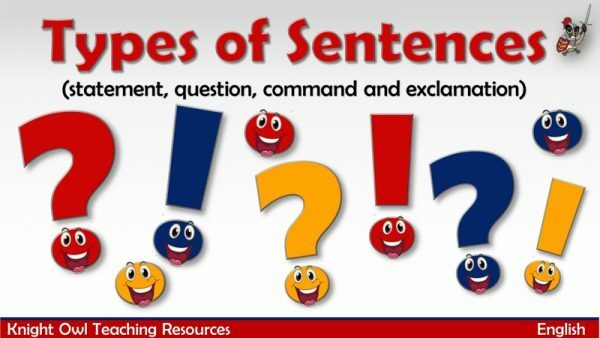 What type of sentence – statement, question, command or exclamation? 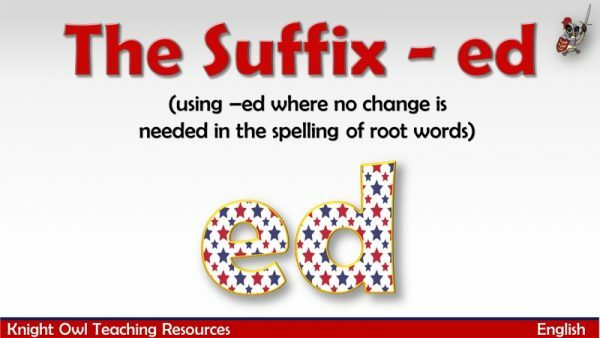 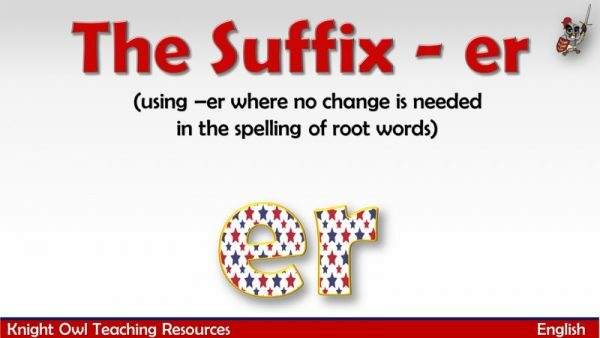 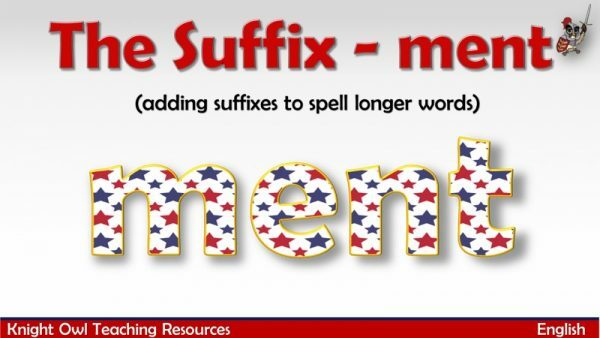 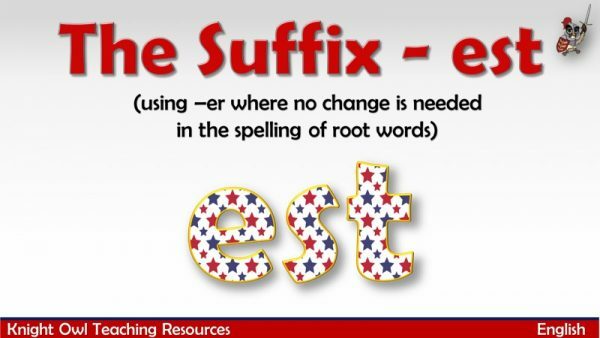 Sentences where the suffix – ment has been added to spell longer words. 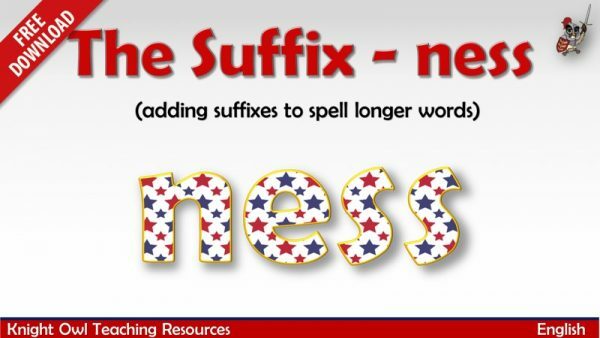 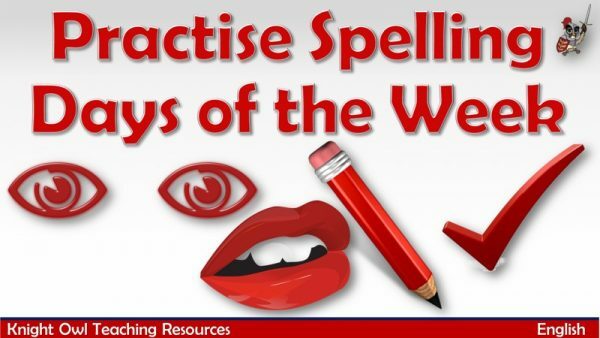 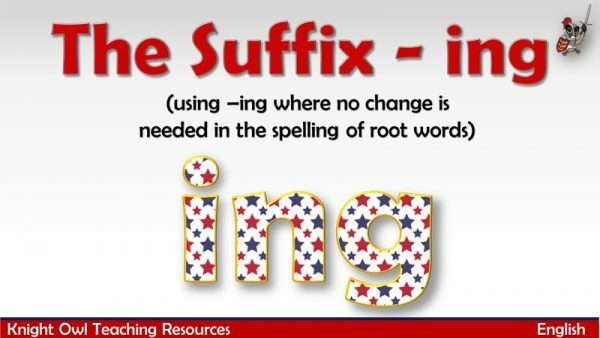 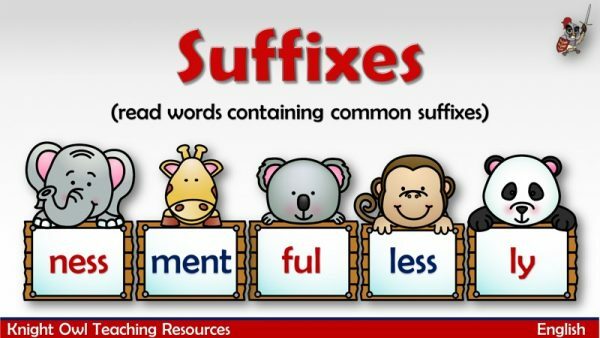 Sentences where the suffix – ing has been added to spell longer words. 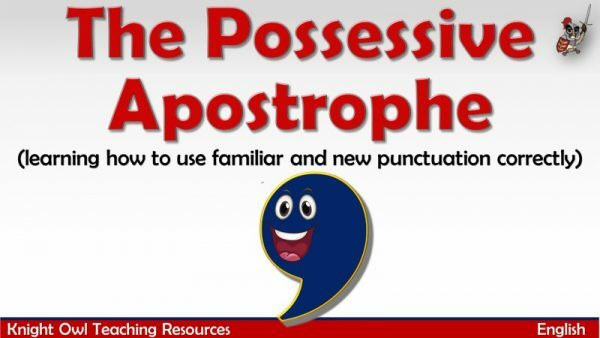 Using the possessive apostrophe correctly in phrases and sentences. 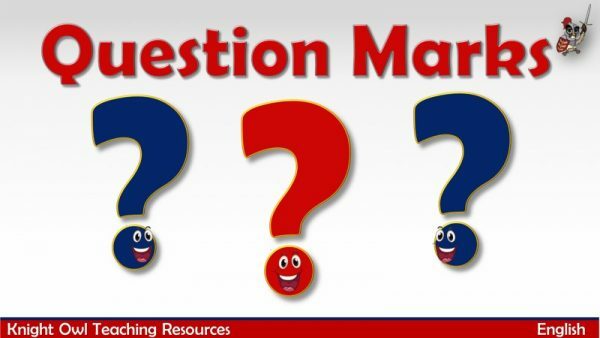 Modelling how to use question marks to punctuate fairy tale sentences. 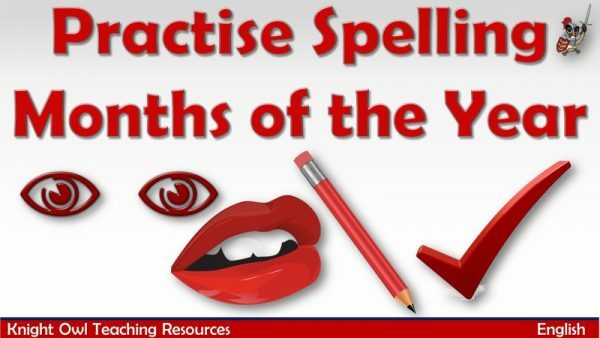 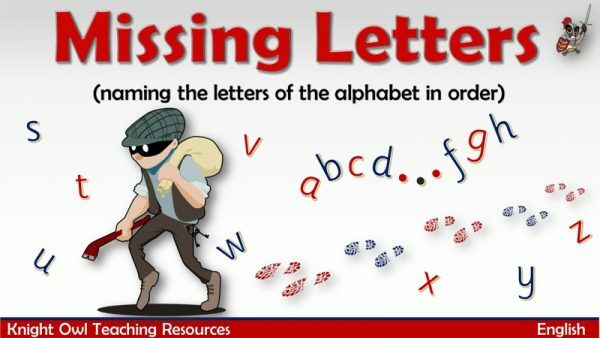 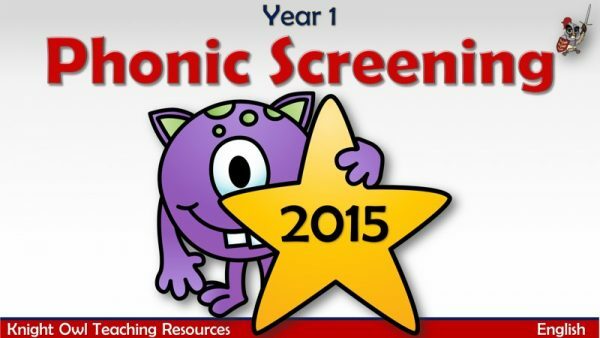 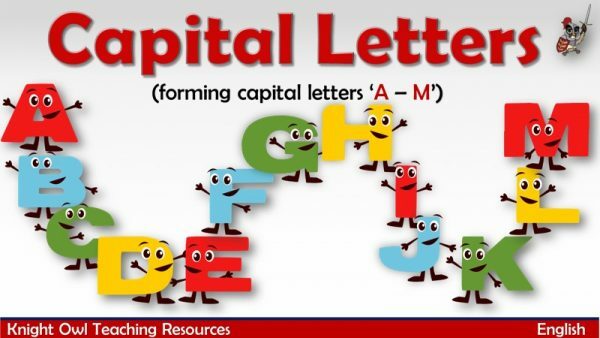 A fun powerpoint for practising writing the months of the year. 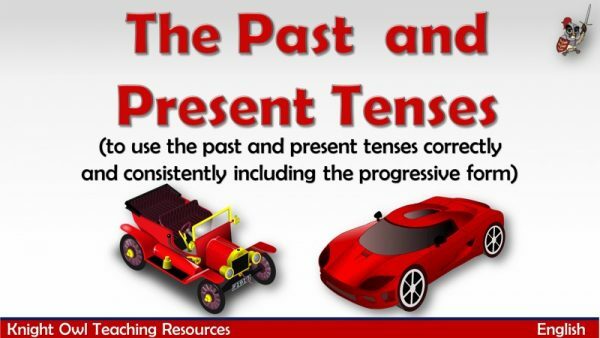 Learning how to use the past and present tenses correctly.